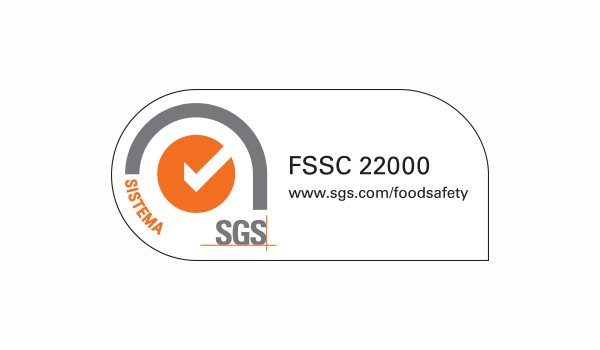 The FFSC - Foundation for Food Safety Certification, developed the FSSC 22000 - Food Safety Systems Certification, a certification scheme for food products of the food processing industry, based on ISO 22000, ISO 22003 standards and in the technical specifications of the PPRs - Prerequisite Programs (ISO TS 22002-1 and PAS 223). This certification scheme was recognized by the GFSI (Global Food Safety Initiative), and thus the 7th approved benchmark (BRC, IFS, GLOBALGAP - Fruits and Vegetables option 1 and 2, DUTCH HACCP, SQF 1000 and SQF 2000). In constant search for improvement, as of January 2017, Carnes Landeiro, S.A is certified by FSSC 22000, thus guaranteeing even higher standards of quality. For constant improvement, for quality and always for our customers!